In 1982, the sports car company's founder is arrested for cocaine trafficking and British taxpayers are on the hook. The new movie Driven tells the story of the downfall of American automaker John DeLorean, whose eponymous silver sports car is instantly recognizable for its gull-wing door mechanism. DeLorean's futuristic luxury ride — the model that figures prominently in the Back to the Future movies — inspired the British government to invest in a factory in Northern Ireland that employed 2,600 people. In the British Parliament, MPs from both the Labour and Conservative parties asked hard questions about the government's investment in the company over the years. According to the CBC's Brian Stewart, the government was negotiating with DeLorean just hours before his arrest to inject more money into the plant. Investments in the company were considerable — $120 million in government loans and loan guarantees, and $80 million from private investors. The blow was also harsh for Northern Ireland's economy, wiping out valuable jobs in an economically depressed region and leaving 10 smaller companies that supplied DeLorean's company unable to pay their bills. 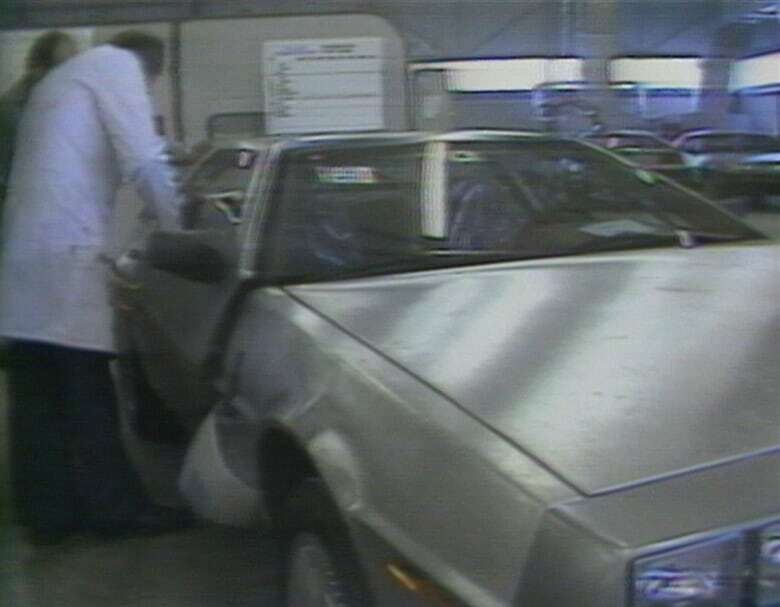 No one could say they were surprised by the factory's failure: in February 1982, the CBC's Mark Phillips reported on trouble at the DeLorean plant in Belfast, as seen in the clip below. Sales of the sports car were dismal — not enough people were willing to shell out $40,000 ($97,000 in 2018) for the car, which made its North American debut at the Toronto Auto Show earlier that month. Driven is currently screening at the Toronto International Film Festival.